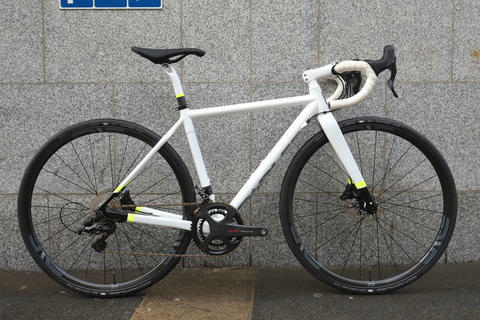 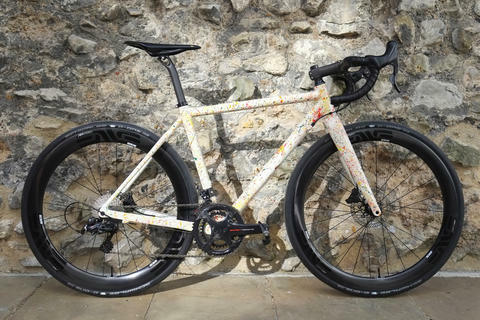 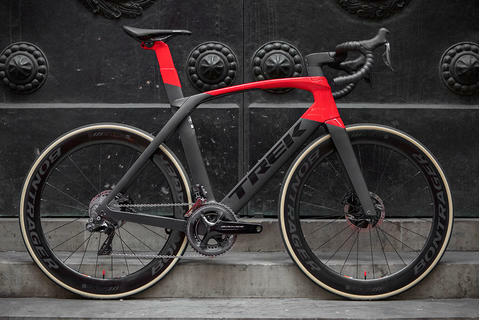 Dean has some major goals for next year and has upped his game with this Trek Project One Speed Concept build. 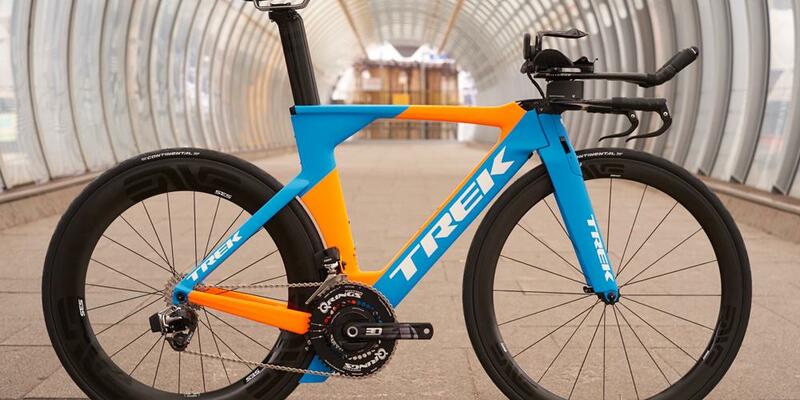 The stunning paint is a Project One paint option, making this one of best looking Speed Concepts we've ever seen. 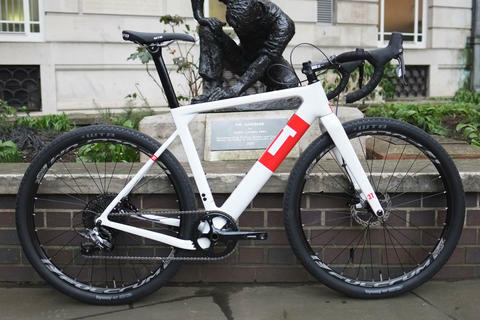 Not surprisingly, the build is as impressive as it looks. 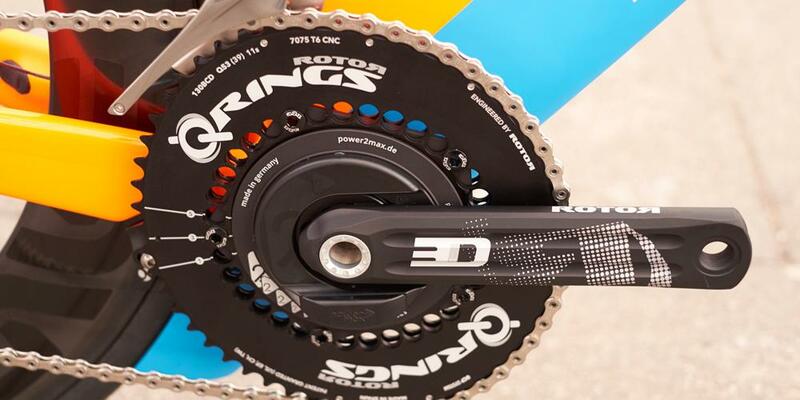 With Rotor 3D cranks and a Power2max power meter for effective data capture, the groupset is completed with SRAM Red eTap TT. 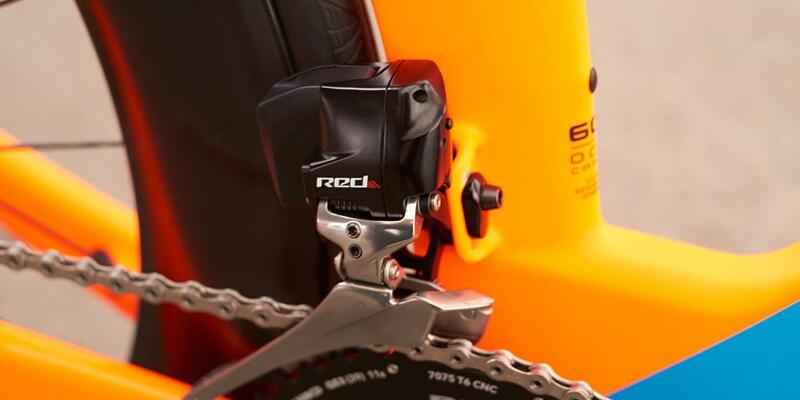 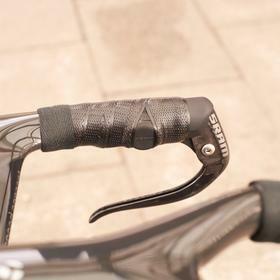 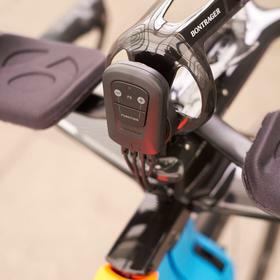 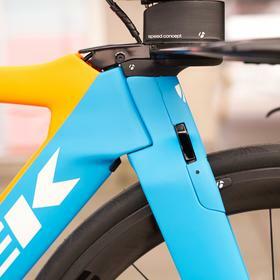 You'll notice the eTap BlipBox, which connects the TT blip remote shifters. 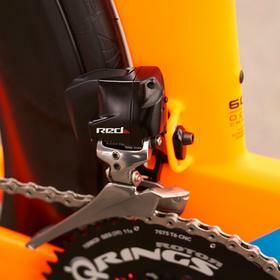 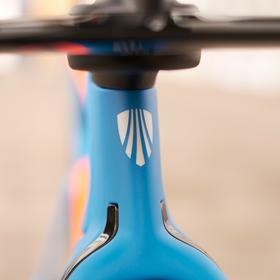 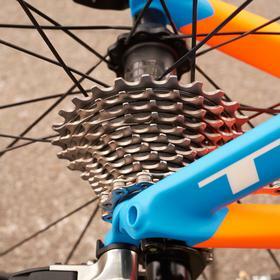 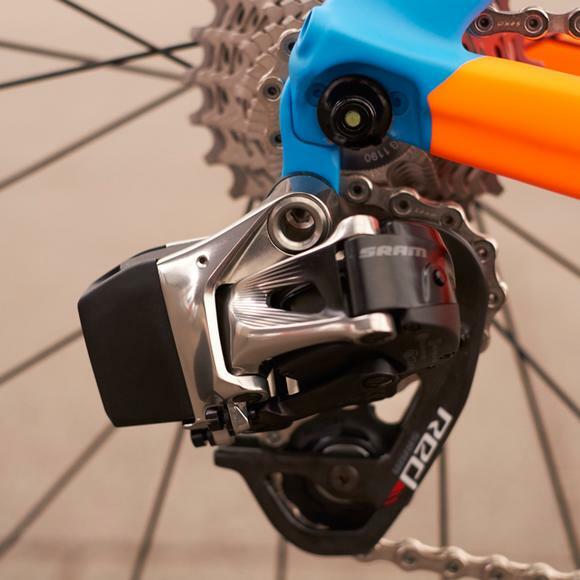 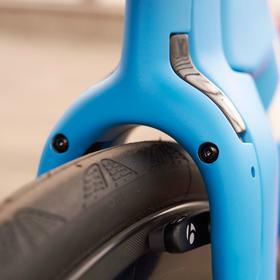 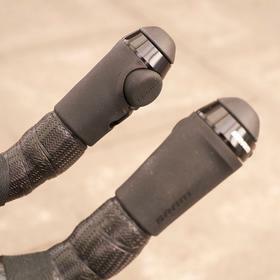 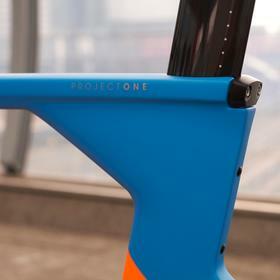 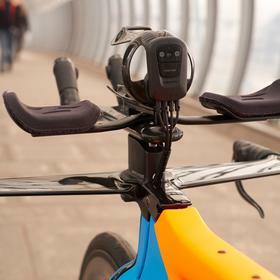 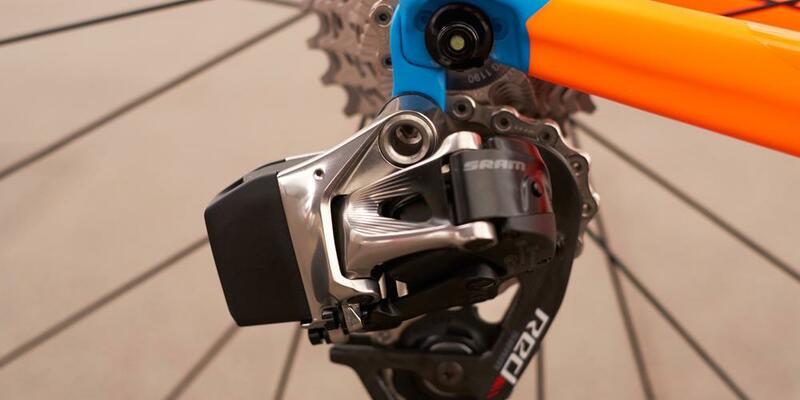 The BlipBox manages the wireless shifting via AIREA, SRAM's proprietary communication protocol, allowing immediate shifts from nearly any aero position. 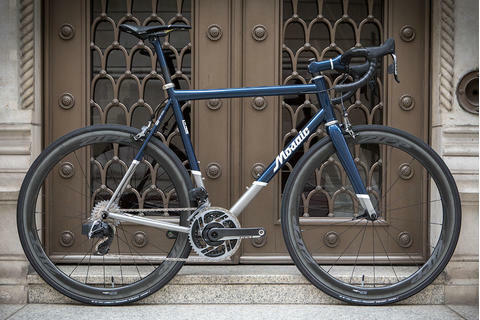 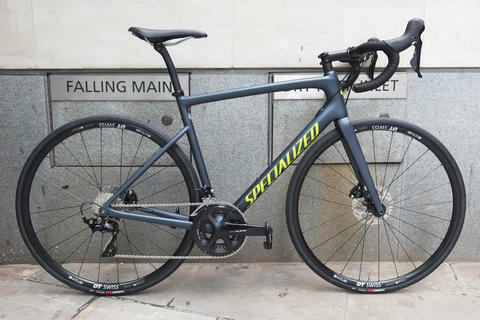 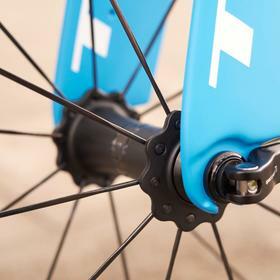 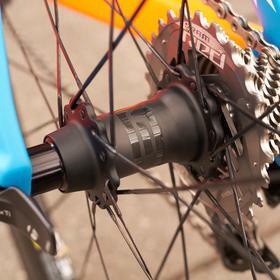 ENVE wheels complete the build, with 48mm front and 80mm rear, both on ENVE hubs. 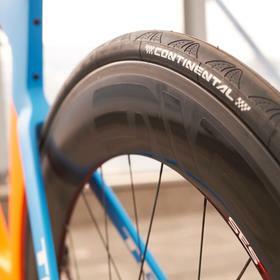 Yes, they are fast. 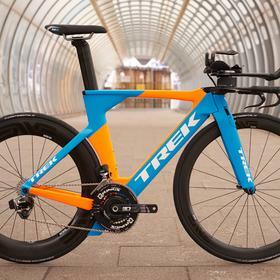 Come and see us about improving your performance with a TT specific fit or a new TT bike like this Speed Concept.